Home / Unlabelled / PROSECUTOR BUST FOR FRAUD AND CORRUPTION! PROSECUTOR BUST FOR FRAUD AND CORRUPTION! A 46-year-old prosecutor has been arrested for corruption, fraud and defeating the ends of justice. The prosecutor is reportedly stationed at Morebeng Magistrate Court. Hawks spokesperson Captain Matimba Maluleke said a complainant alleged that he was arrested for possession of suspected stolen property. The prosecutor allegedly demanded a R2000 bribe in order to squash the docket. Maluleke said the complainant allegedly paid R500 to the suspect and the case was indeed withdrawn. 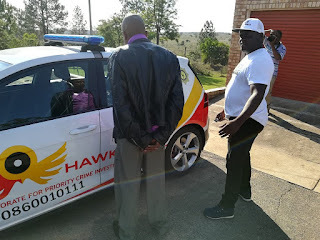 “The suspect continued demanding more money from the complainant until, he reported the matter to the Hawks' Serious Corruption Investigation unit,” Matimba said. 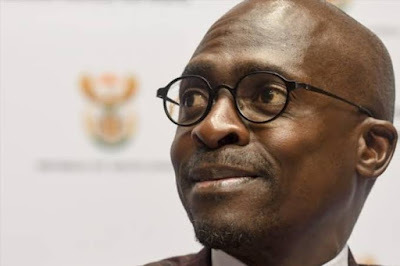 Maluleke said the suspect was arrested at his workplace by the Hawks.